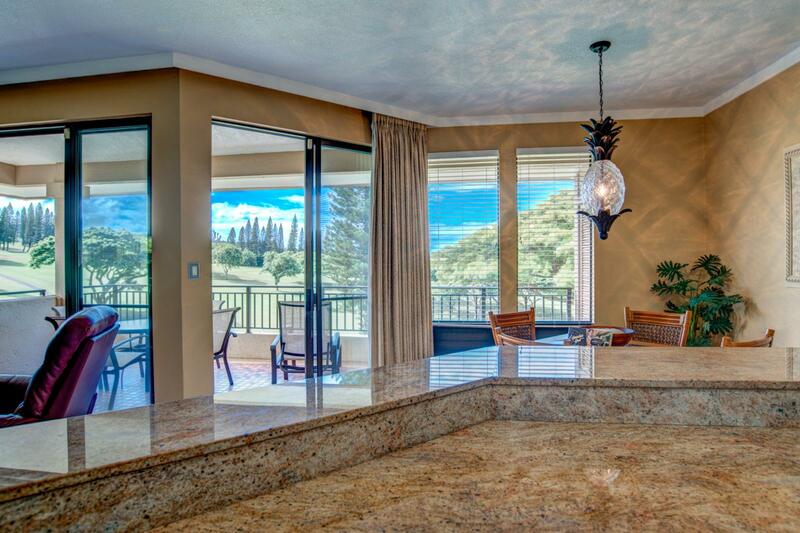 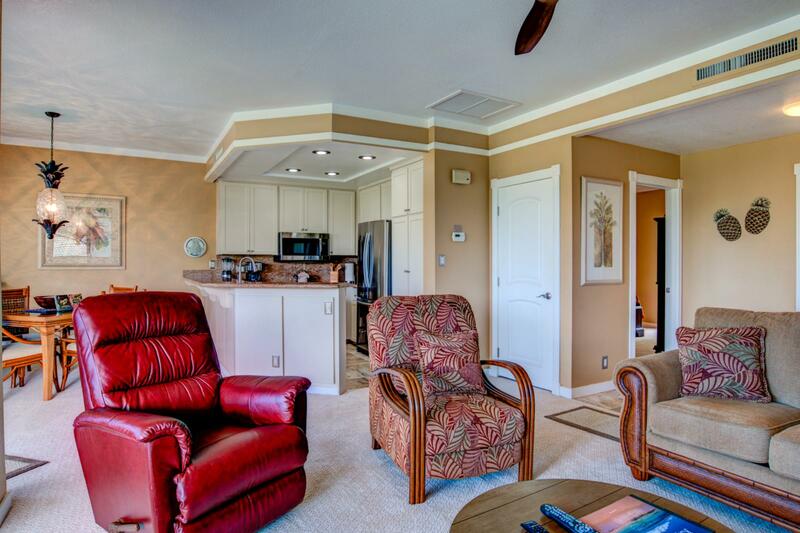 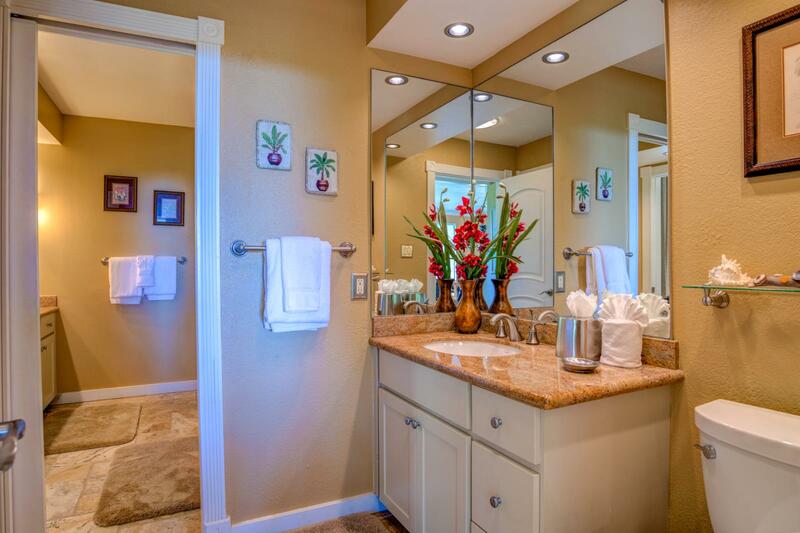 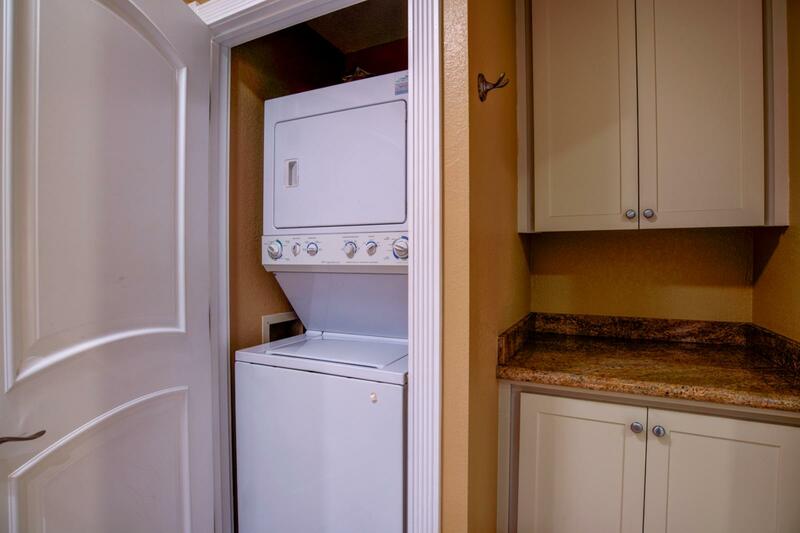 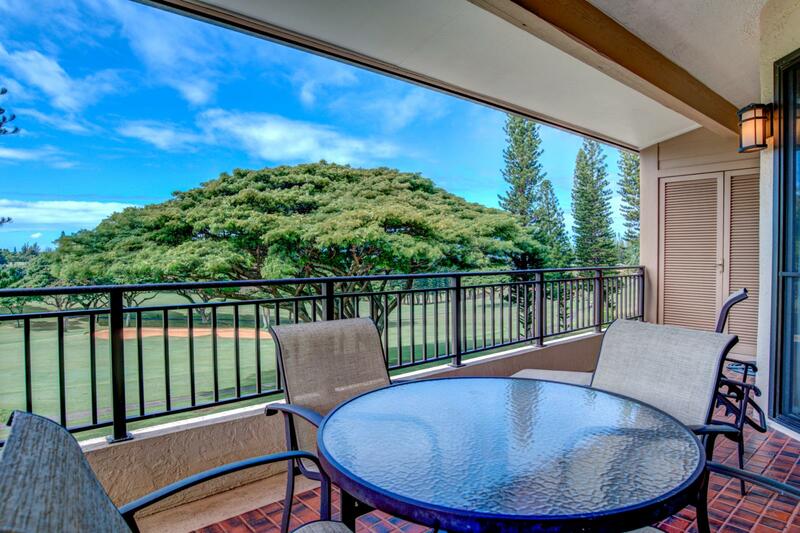 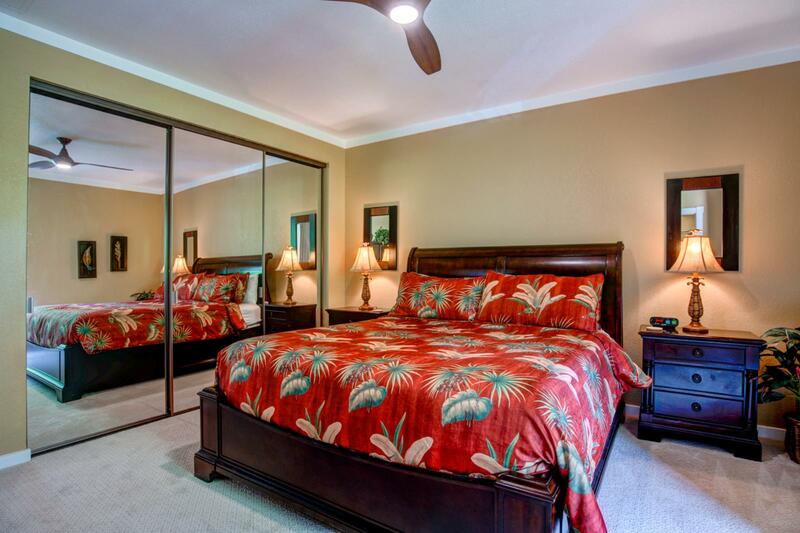 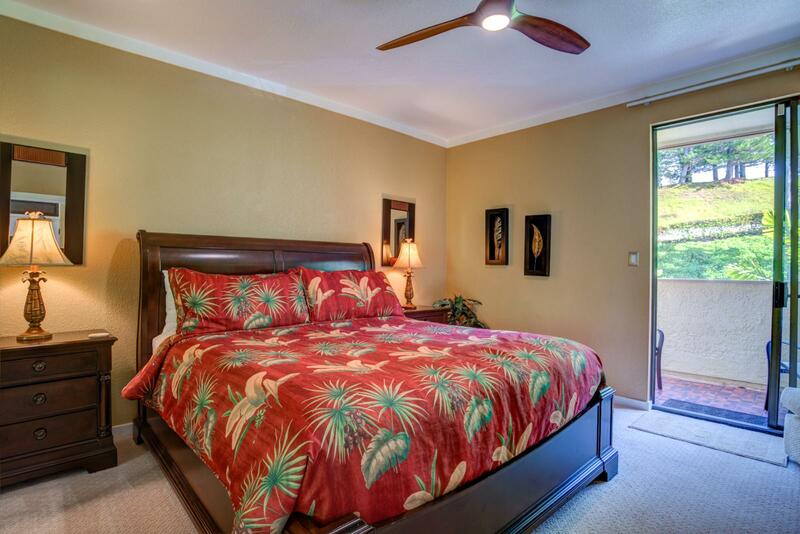 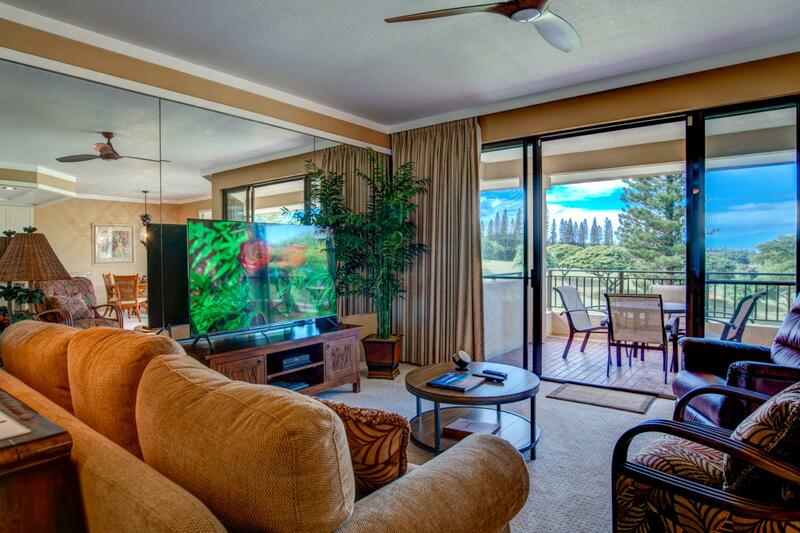 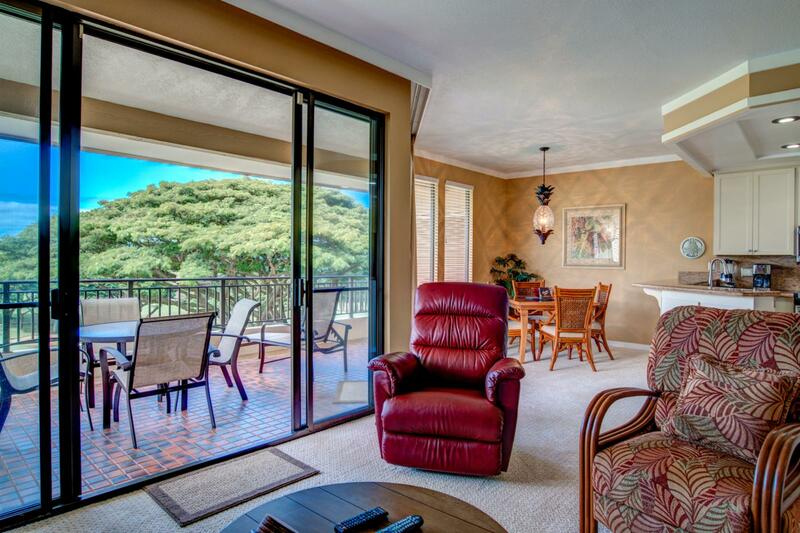 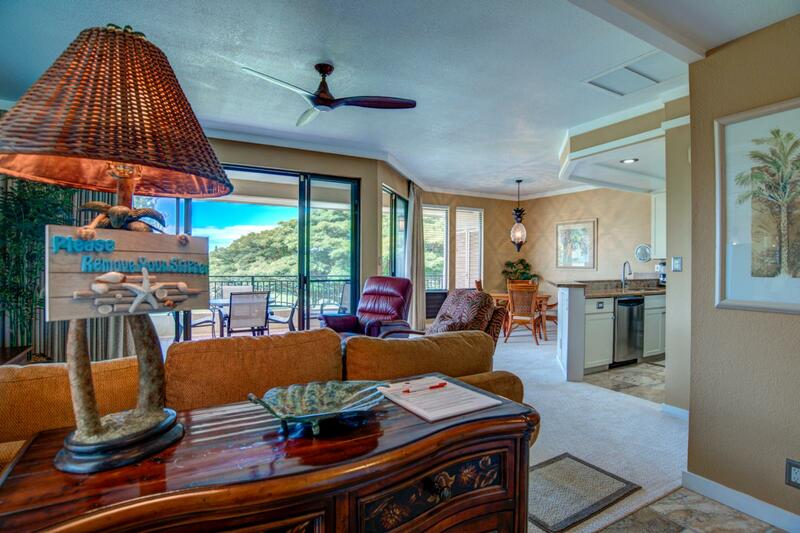 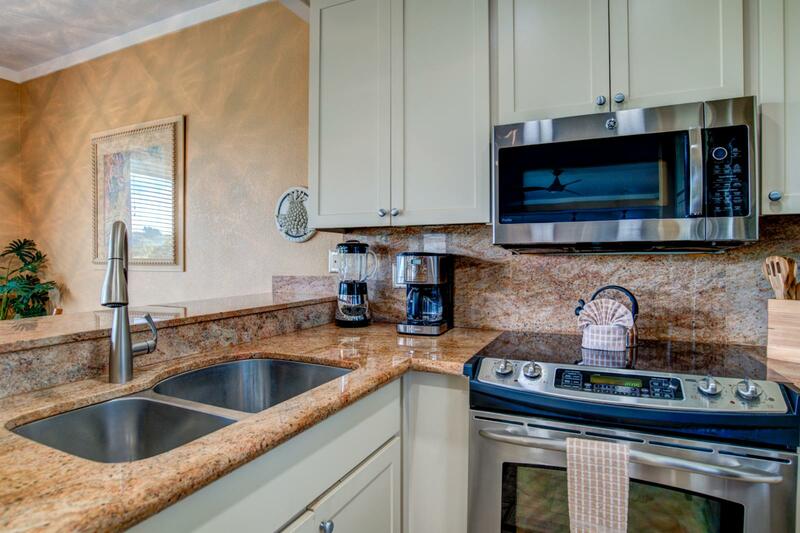 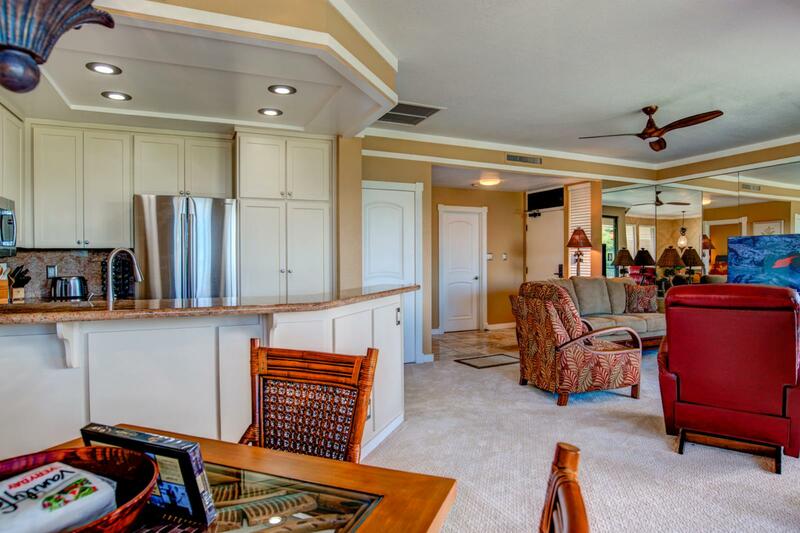 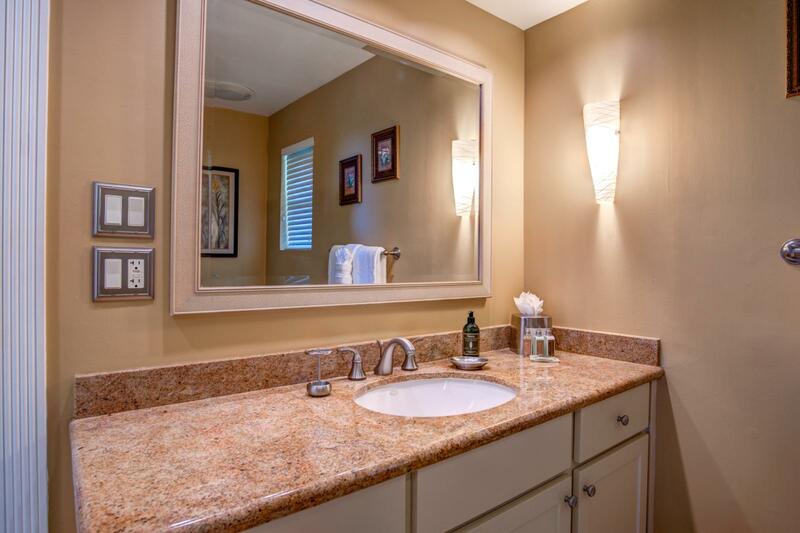 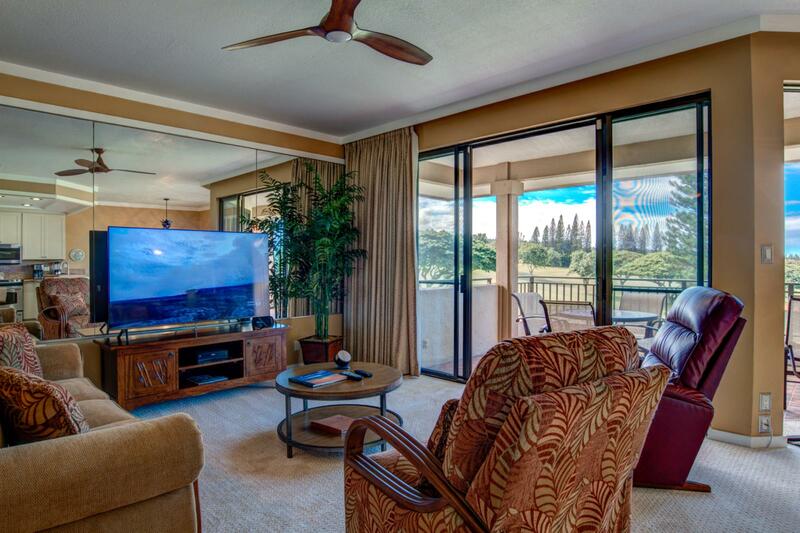 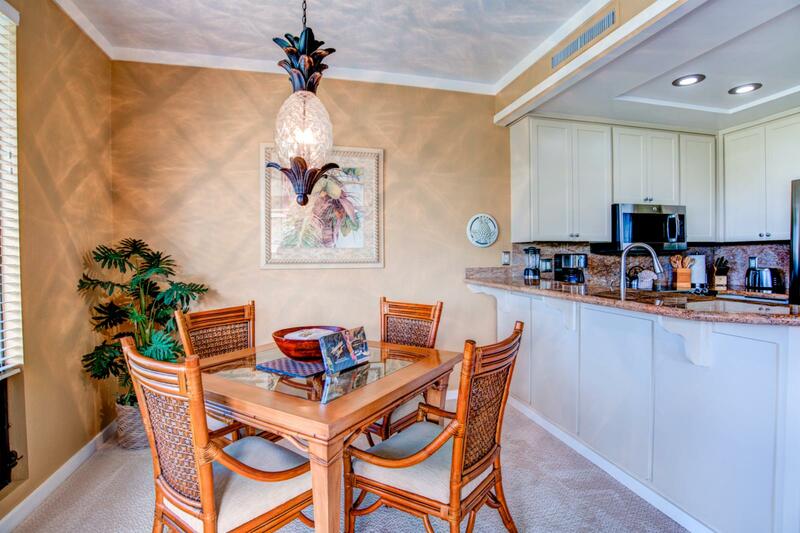 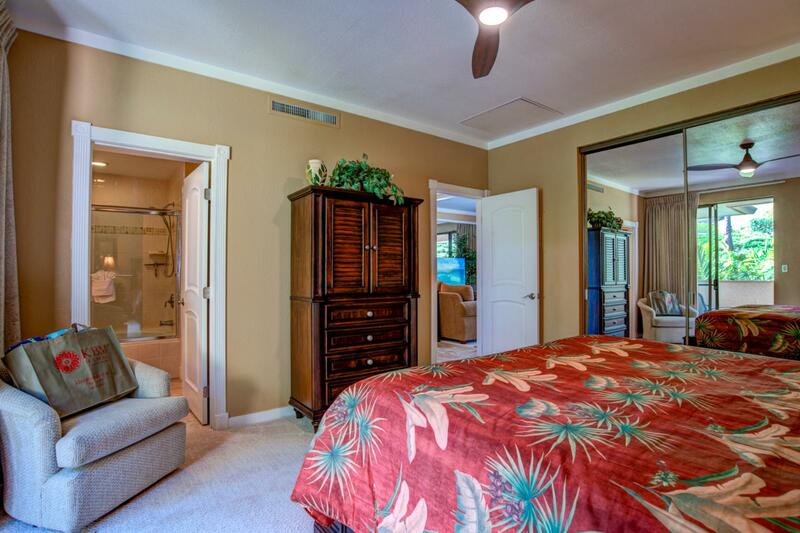 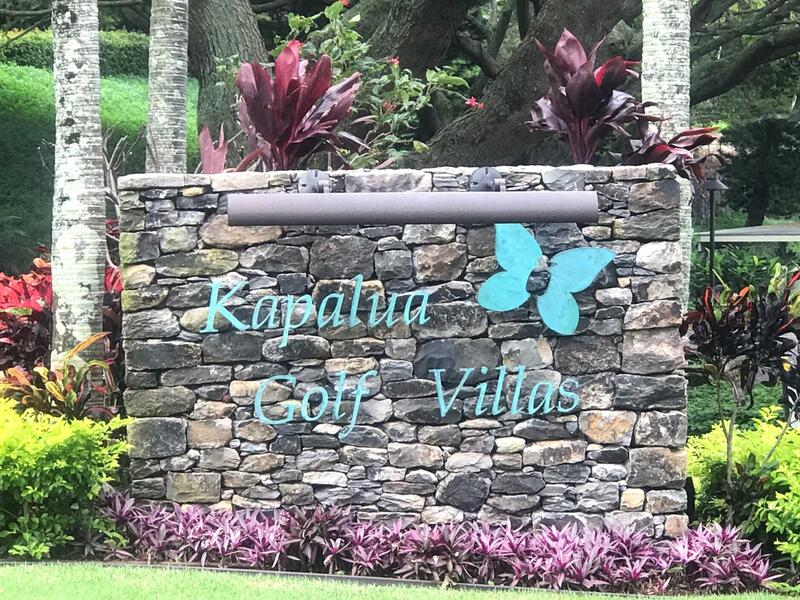 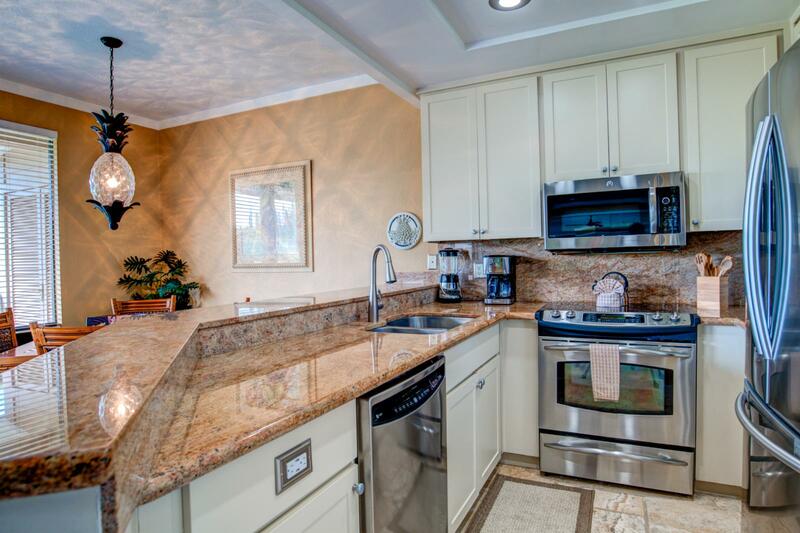 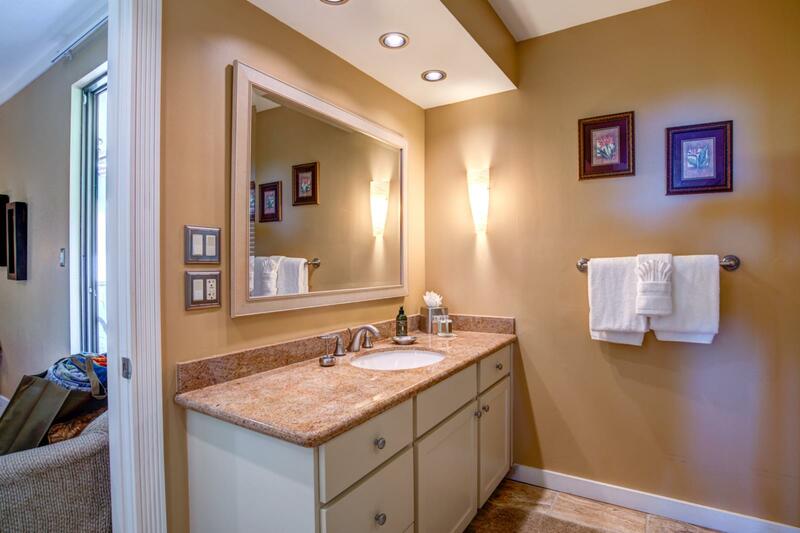 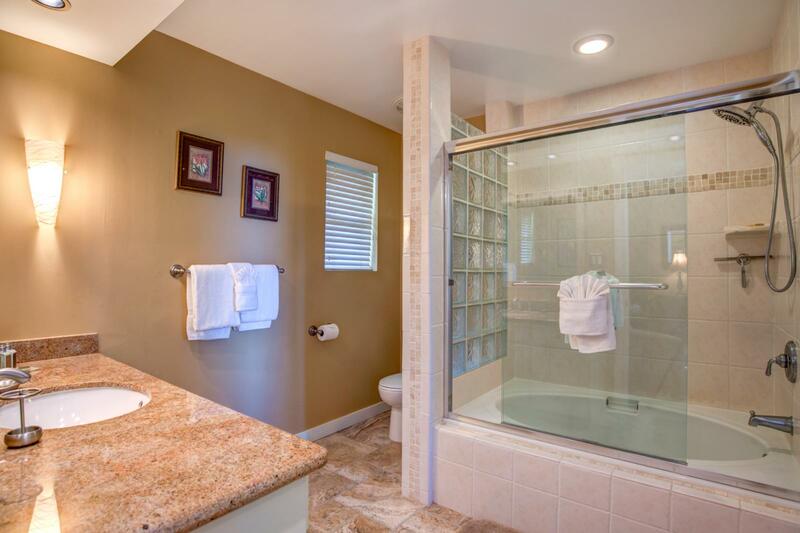 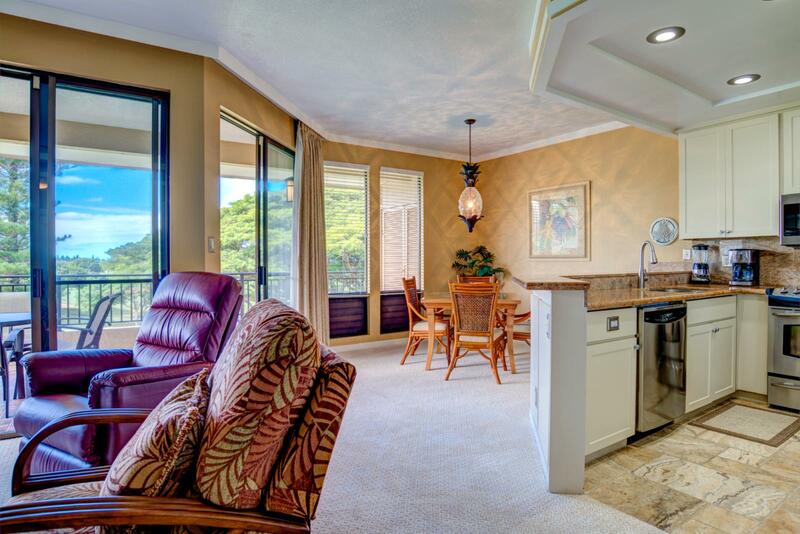 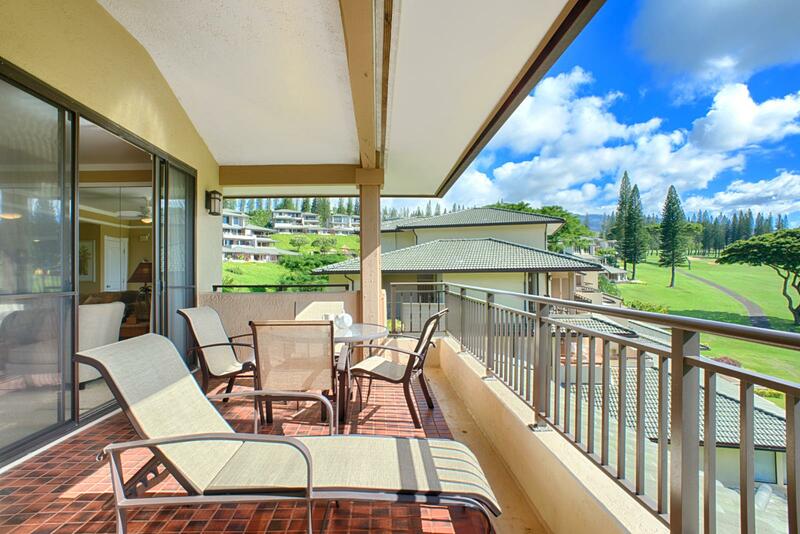 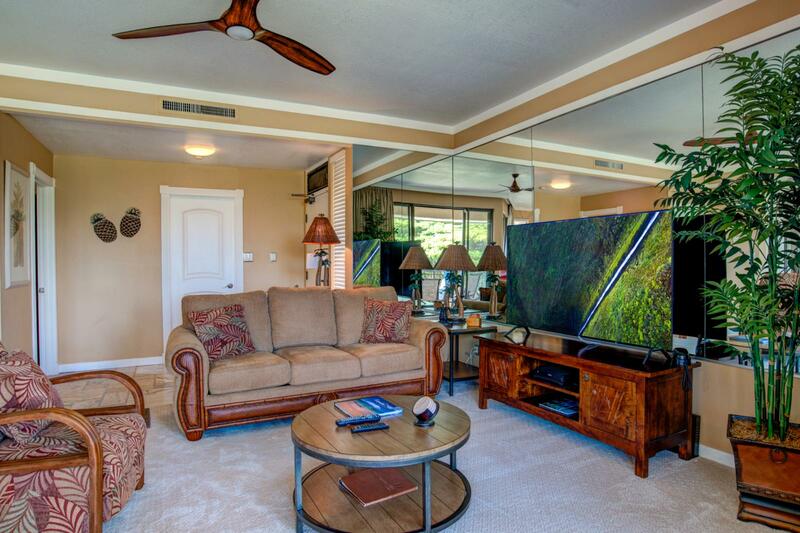 Welcome to Kapalua Golf Villa 14V-1 Steps away from the world class Bay Course! 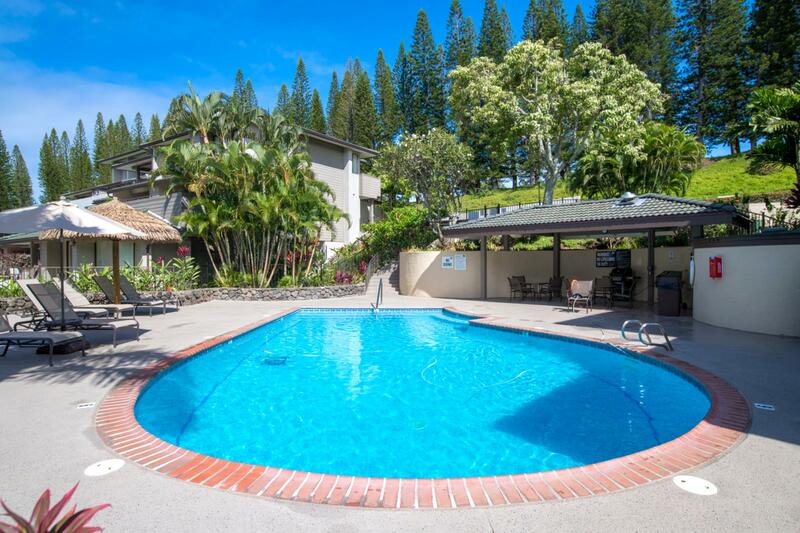 One of many pools for your use! 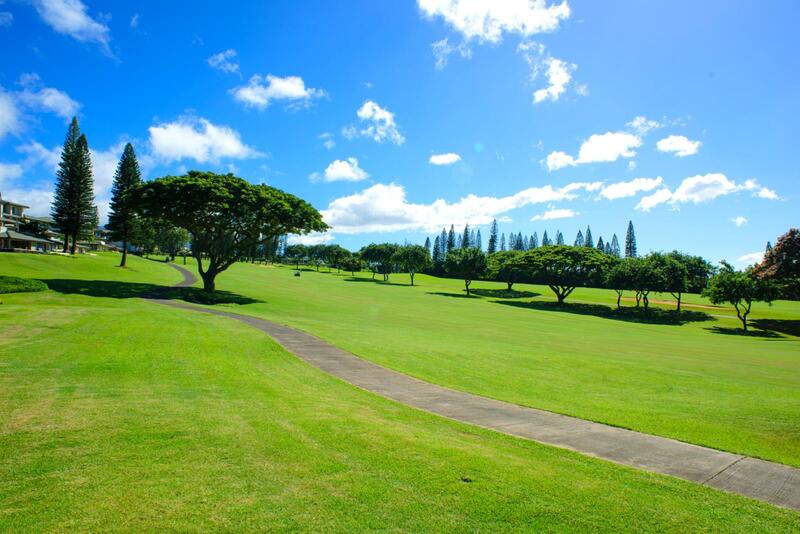 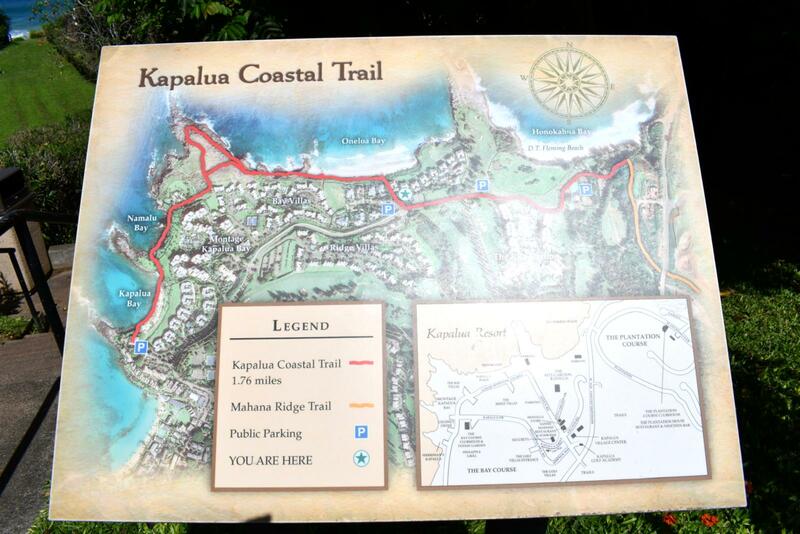 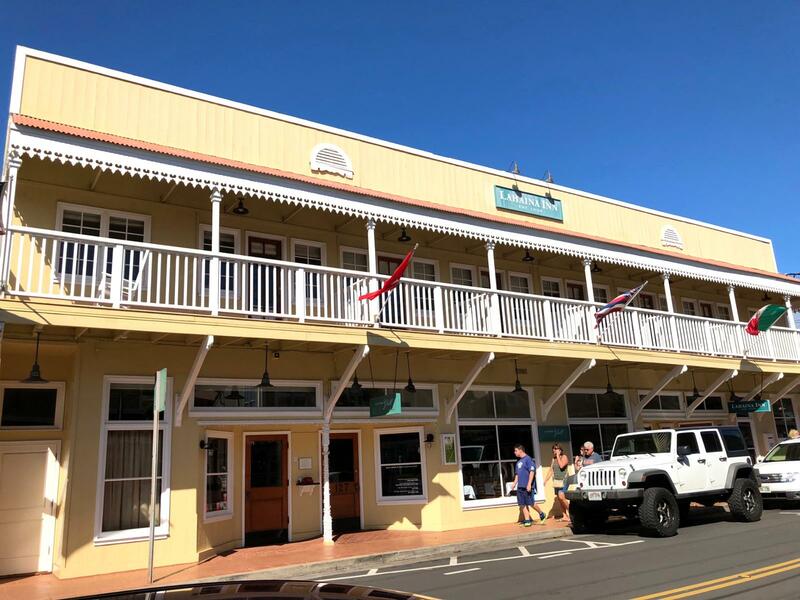 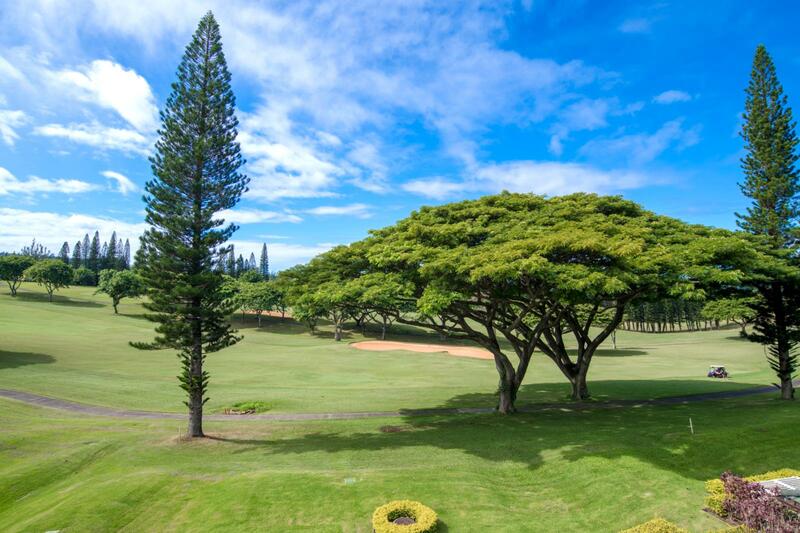 Kapalua Resort is filled with walking trails just steps from your door! 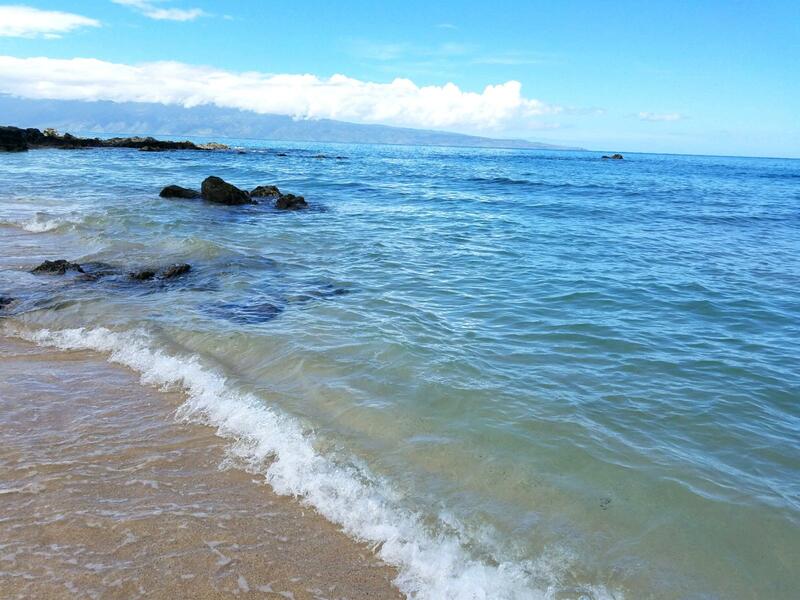 The world famous Onela Beach along the Kapalua Coastal Trail! 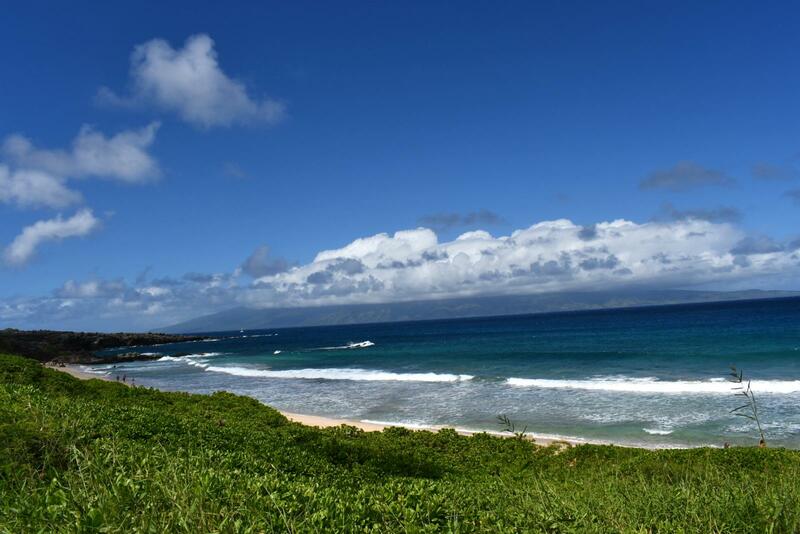 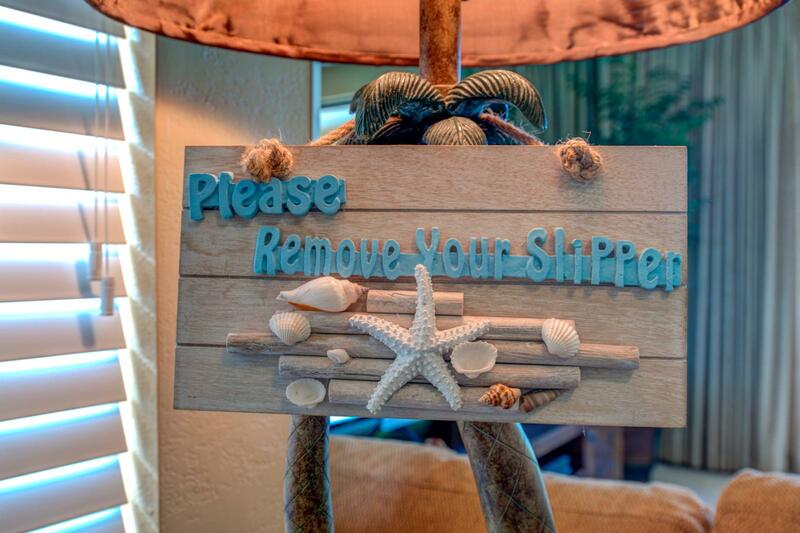 Kapalua Bay is perfect to catch some vitamin sea! 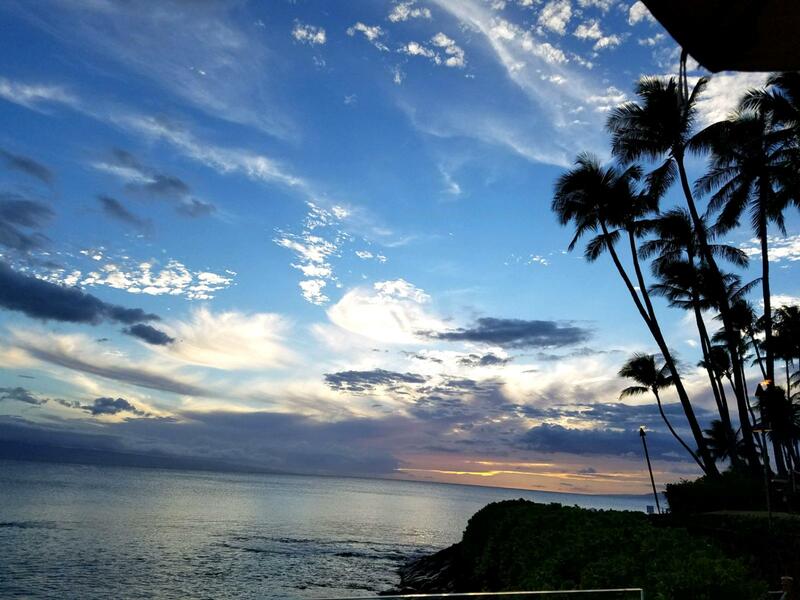 Endless sunset walks, memories for a life time! 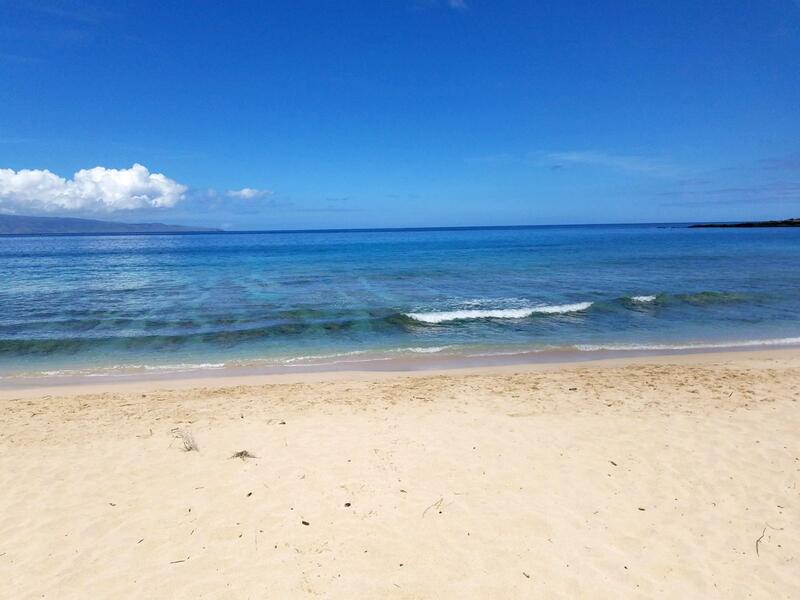 Gentle waters, perfect for snorkeling!